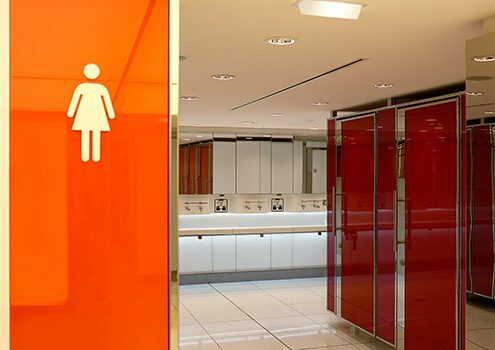 Sanfire sanitary incinerators are designed to provide a clean, hygienic and safe disposal of sanitary towels and small medical dressings. 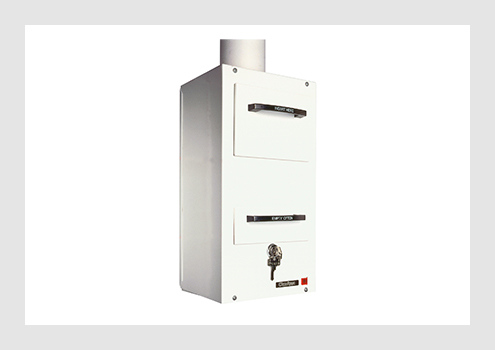 A Sanfire unit is adequate for up to 40 users and can be connected to a single or common flue system. Opening the charging door will automatically switch the heating element on for a pre-set incineration time. Ash residue is simply removed from the lockable drawer. 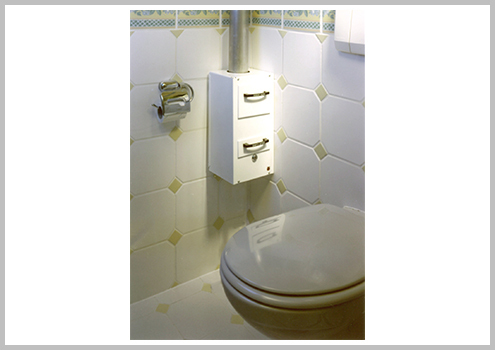 To aid installation, an optional flue adaptor and a 600mm flue are available.